During IFA 2018, TCL Communications announced its latest iteration of the BlackBerry KEY2 with the BlackBerry KEY2 LE. 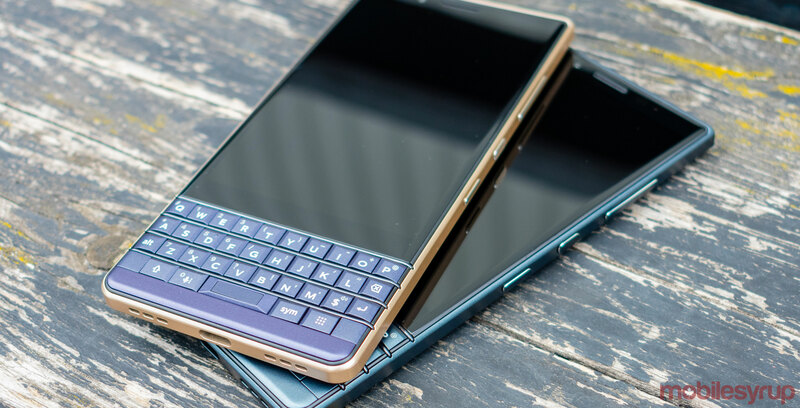 The company stated the iconic physical QWERTY keyboard device would come to Canada in September, however, according to an internal document obtained by CrackBerry, Rogers is poised to exclusively launch the KEY2 LE on October 5th. Those looking to buy the KEY2 LE unlocked through BlackBerry Mobile will most likely have the option as TCL previously indicated the device will be available in Atomic, Slate, and Champagne for $519 CAD for the 32GB model, while a 64GB variant will retail for $599. The KEY2 LE features a 4.5-inch IPS LCD display with 1,080 x 1,620-pixel resolution, dual-camera setup with 13-megapixel and 5-megapixel sensors, a 8-megapixel front-facing camera, 4GB of RAM and expandable storage, a 3,000mAh battery, a 3.5mm headphone jack and BlackBerry’s ‘Speed Key’ that enables shortcut access.